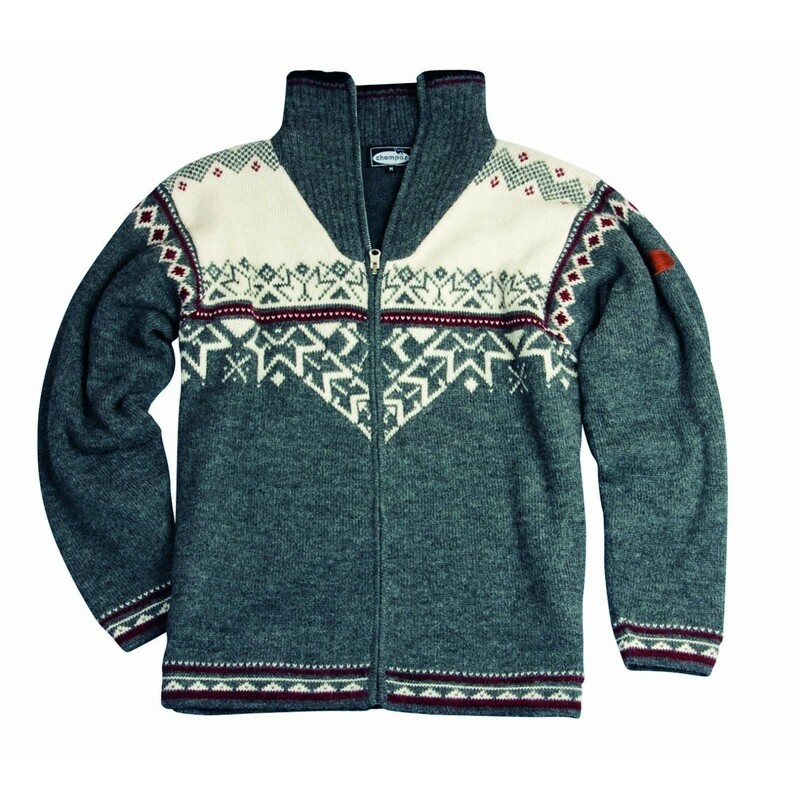 Alpaca belongs to the best wools there is and is much warmer than ordinary wool or lambswool. 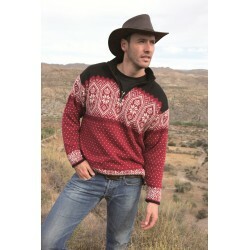 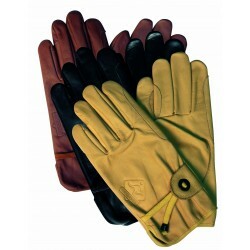 The alpaca wool is also wear-and fade-resistant and will last for years! 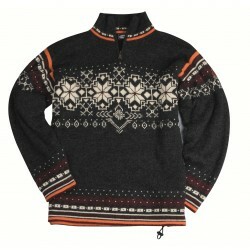 With the the handy zipper you can choose how to wear. 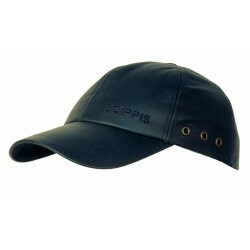 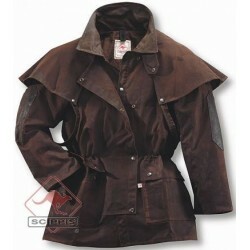 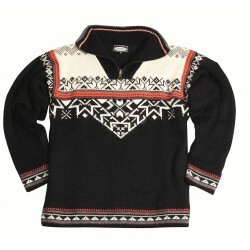 The inside is very soft by using Fleece cotton. 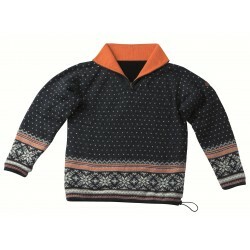 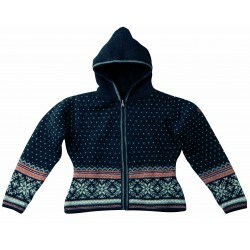 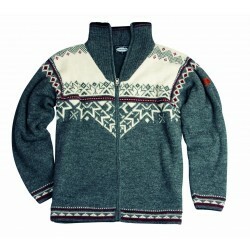 The beautiful Norwegian motifs makes the Jacket KEVIN to a lovely autumn or winter jacket.